Consider Joining the Society For Human Resource Management and be a part of more than 285,000 professionals from around the world who rely on SHRM for their HR solutions. · Discounts on SHRM Educational Offering. Become a member (or renew!) by clicking HERE. Questions? Click HERE for Frequently Asked Questions regarding Membership in National SHRM. 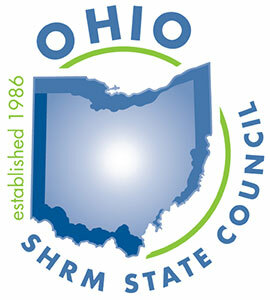 Ohio has 25 local SHRM-affiliated chapters available to join. Click HERE for a listing of local chapter in Ohio.